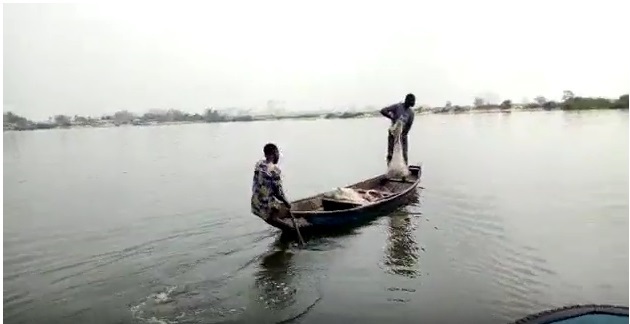 AFMESI Joins Marine Ecosystem Thematic Group Lead of the NESG Sustainability Policy Commission. 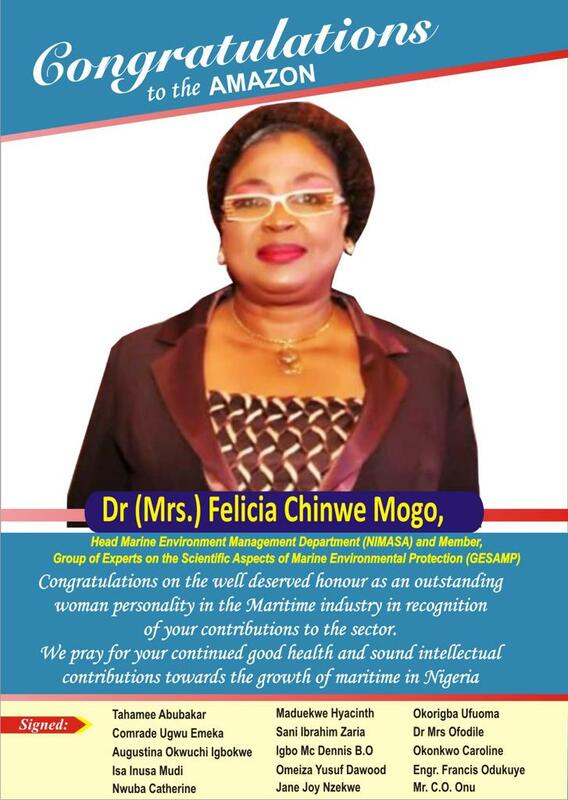 Dr. Felicia Chinwe Mogo, is appointed as lead for the Marine Ecosystem Thermatic Group driven by The Nigerian Economic Summit Group (NESG). She and her group have the responsibility to serve as the Sub-theme consultants and subject matter experts. They are responsible for; 	Organizing the operations of the Thematic Group. 	Develop the background paper of the Commission for the Policy Forums. 	Roundtables, Mini-Summits and the Nigerian Economic Summit as agreed by the leadership etc. AFMESI, working as part of the team, would also develop ideas or studies for the Policy Commission Sub-Theme Focus area and work with the facilitator to craft the background issues. The overarching objectives of the Commission is to facilitate the adoption of Nigerian Economic Summit (NES) recommendations as it relates to its areas of coverage, with a view to fast-tracking growth and development of the economy. 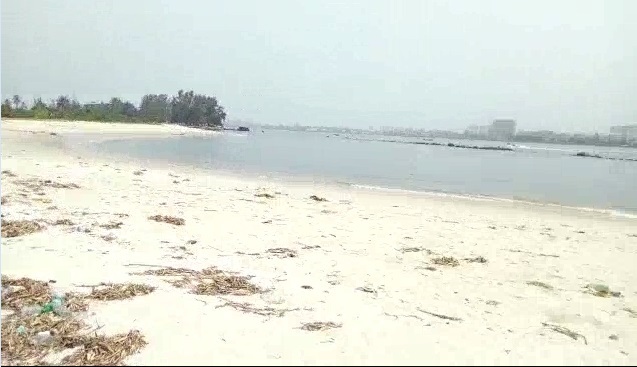 Marine Plastic Litter; Away or About?